Doubutsu Sentai Zyuohger Episode 1 REVIEW - Season Premiere!! 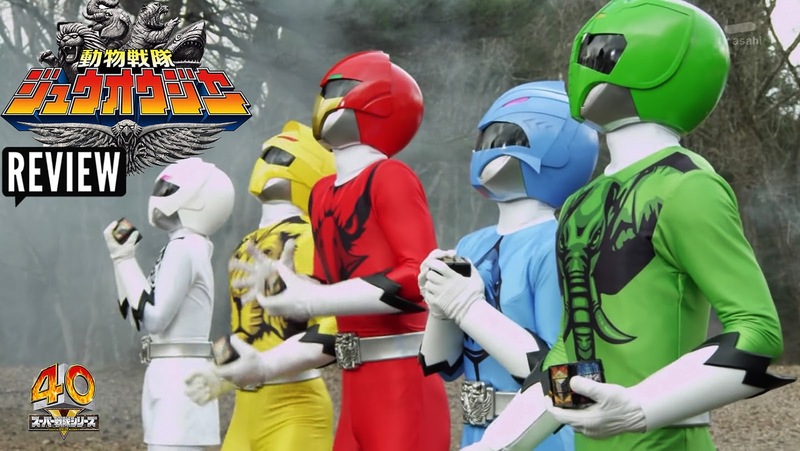 The new Super Sentai series for 2016 is finally here! 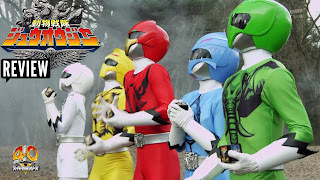 As we bring in a new season, we examine the first episode of Doubutsu Sentai Zyuohger! We break down the main character Yamato and the mystery and secret possibly surrounding him! Plus we discuss the new mechs, new worlds, new crafty villains and much more in this weeks Video Review! Enjoy!